From the first cave paintings through to Henry’s own experiences of creating, writing and producing some of Britain’s best loved comedies over the years, Henry explores the wonders of the human imagination. 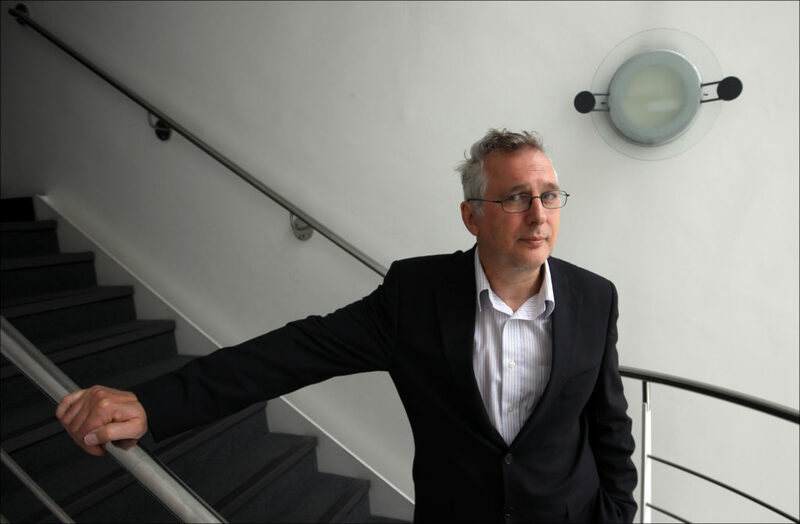 Henry Normal is a multi-award winning writer, producer and poet. Co-writer of award winning television programmes such as The Royle Family, The Mrs Merton Show, Coogan’s Run and Paul Calf, and producer of, amongst many others, Oscar-nominated Philomena, Gavin and Stacey and Alan Partridge. 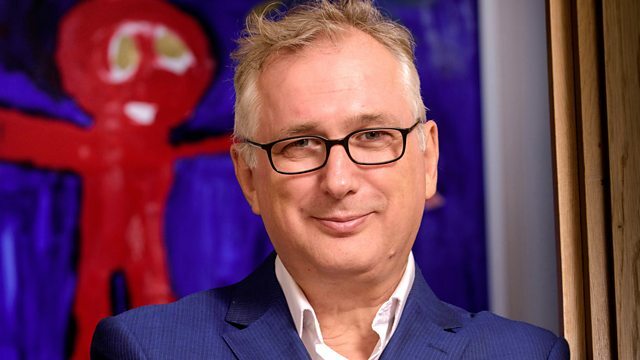 “Not heard anything that jumps from hilarious to moving in such an intelligent, subtle way as Henry Normal’s show.”. A Normal Family is centred around Henry’s son, Johnny, who was diagnosed with “mildly severe” autism. Through stand-up and poetry, Henry explores what this means for Johnny, for himself, and for his wife, Angela. Recorded in front of a live audience in Henry’s hometown of Brighton, the show paints just one portrait of life with autism; there are many versions of it, and this is Johnny’s. Part two in an occasional series in which Henry Normal uses poetry, storytelling and comedy to explore life’s big questions. Last year Henry brought us his acclaimed show – ‘A Normal Family’, which centred around his son, Johnny, who was diagnosed with “mildly severe” autism. In this profound, funny and moving show, Henry explored what this meant for his family. This time Henry brings us his new show, ‘A Normal Life’. Drawing on his experiences bringing up a child with autism, Henry investigates where edges are, and how we are connected. As well as his trademark humour, the show tackles the subjects of life, death, loneliness, loss, human frailty and other classic conversation stoppers. Last year Henry brought us his acclaimed show – ‘A Normal Life’, which was awarded a Silver ARIA for Best Comedy / Entertainment production at the 2017 Radio Academy Awards. This time Henry returns with his new show for Valentine’s Day – ‘A Normal Love’, exploring love, romance and other unreasonable expectations.